Two media outlets, the Toronto Star and the CBC, were given “unprecedented access” to several RCMP cases in order to demonstrate the digital obstacles being faced by the RCMP. The diminished ability of the RCMP in the digital age has allowed criminals to use cyberspace to operate beyond the law, according to reports by the Star. In every case released to journalists, investigators were reportedly blocked by legal and technical obstacles when it came to accessing digital evidence. In the reporting completed by the Star’s Robert Cribb and the CBC‘s Dave Seglins, police claim they are on the losing side of the digital divide. Federal spy agency CSIS was recently denounced for committing similar actions which involved holding citizens’ private information, along with Montreal police tracking journalists’ cell phones. 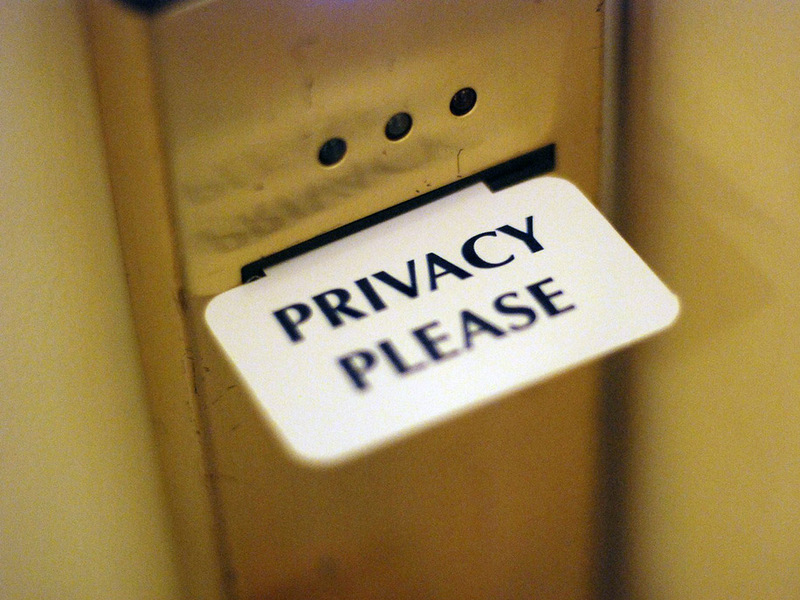 The debate emerging is one between national security and individual privacy. Among applications from police to access digital evidence were pleas to “decrypt” or unlock personal devices at the request of police holding a warrant, giving police access to basic subscriber information. Police argue that limitations to digital investigations pose a risk to safety, while public advocates argue that such limitations in fact protect public safety. In a story published by Motherboard, journalist Jordan Pearson voices the other side of the argument. Pearson claims that the RCMP’s actions are no more than a PR stunt designed to incite fear in Canadians who otherwise value their digital privacy. Motherboard goes on to write that each case turned over to the Star and the CBC were thoroughly vetted by federal police beforehand. Journalists were reportedly given detailed summaries on cases and were allowed to ask questions on background but much information was withheld. Earlier this year, the news that BlackBerry had given the RCMP the key to unlock or “decrypt” communications on all its consumer devices surfaced, and both the company and the police agency came under fire for doing so. Across the border however, Apple made national headlines for refusing to unlock the iPhone of a San Bernardino shooter for the purpose of a federal investigation. The U.S. government eventually found another way into the phone and rescinded their request. What’s become clear however, is that much of the legal framework around police responsibilities and the citizens’ rights to privacy in the digital age have yet to be thoroughly drawn out. The nature of these discussions will likely serve as the foundation for any legislation that follows. These pieces were written as part of a five-part series by the Toronto Star and the CBC on the debate on privacy versus police powers in Canada. The next instalment will be released on Wednesday.